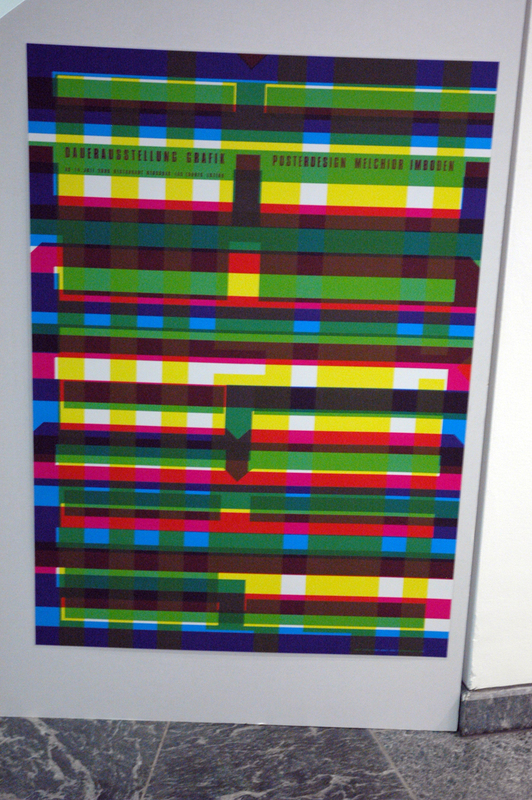 A chance meeting at a poster exhibition in Berlin. 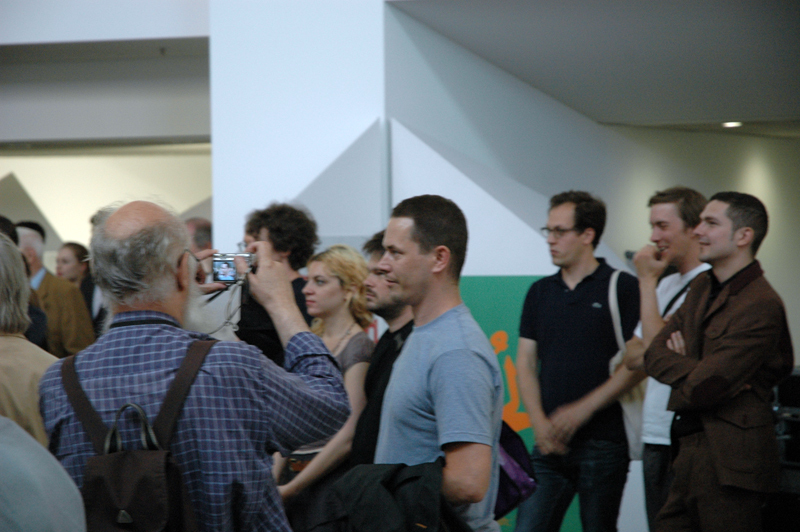 Above: On the left, your hero and mine, Rene Wanner of Posterpage taking a photo of Götz Gramlich himself (center, featured here earlier). 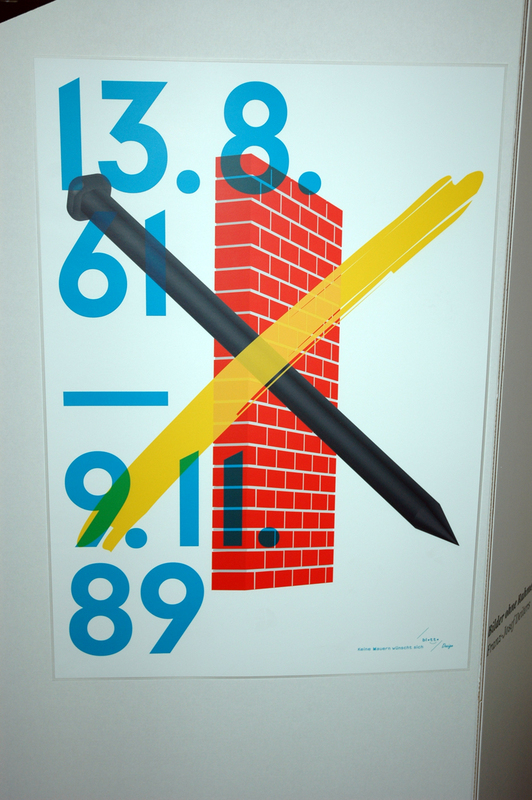 As fate would have it, Rene, Götz, and I finally crossed paths at the 100 beste Plakate 09 exhibition, which featured a rabbit theme?! Seriously. Rene was actually in town to visit Kreuzberg himself, and his stunning collection of street images is available on Posterpage, as well as on his Posterpage Flickr. Finally meeting and spending time with Götz was an equally unexpected privilege. a thousand thanks. Servus, Freunde! Auf wiedersehen! Above: From the 100 beste Plakate 09 exhibition, more on Geotypografika Berlin. This entry was posted by Erik Brandt on Sunday, July 4th, 2010 at 2:08 PM	and is filed under Aktuell, Education, Geotypografika, Globalization, Graphic Design, International, Internet, News Links, Typografika, Typography.